Learn missions from missionaries on a mission field. 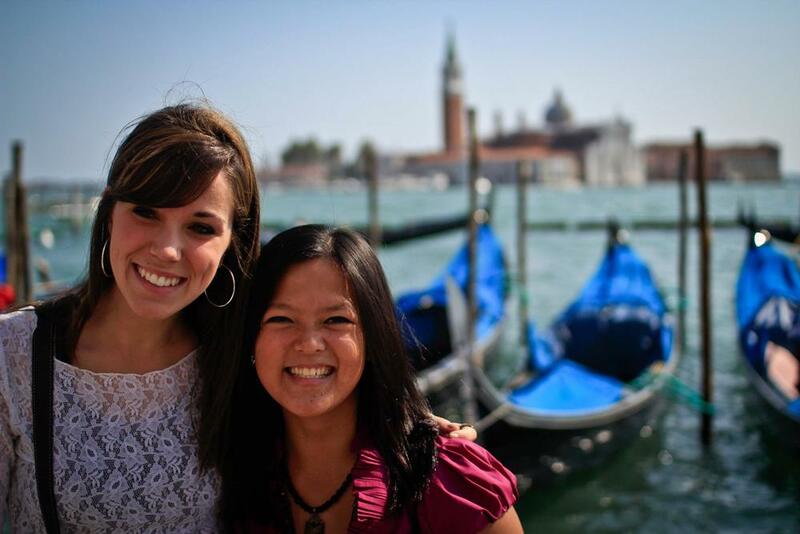 Expand your view of Italy, expand your view of the gospel, of the world, and of yourself. Join us at Saints Bible Institute for a term abroad brimming with personal growth, missions training, travel, and intensive learning. We aim to prepare you for a lifetime of evangelism, discipleship, cultural savvy, and perspective on European life and culture. 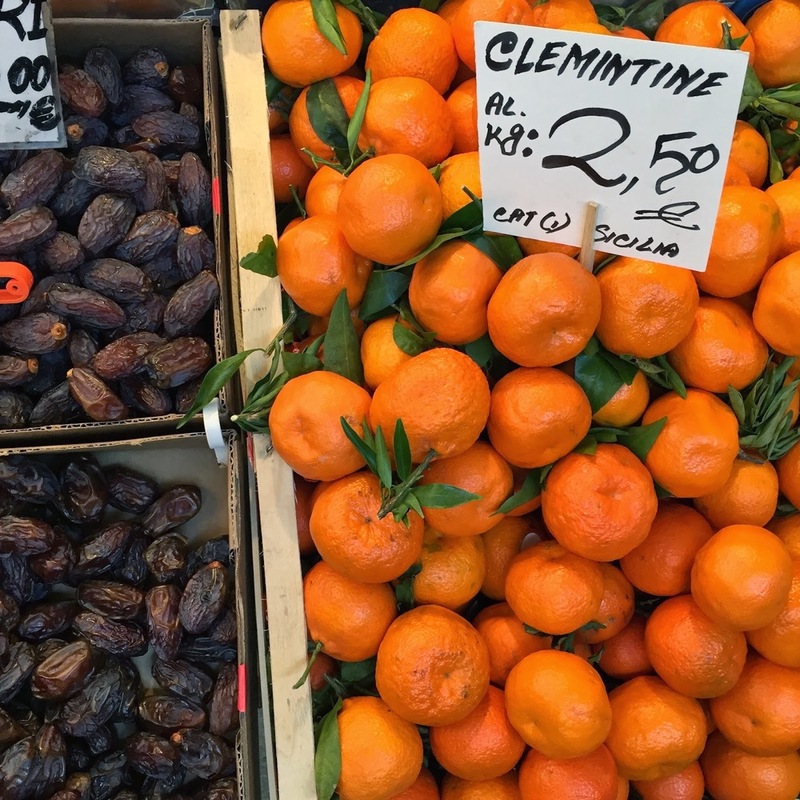 Hear our students explain why they chose a term in Italy-- and why they recommend it to others! Click the video above. See our list of academic courses for upcoming semesters at Saints Bible Institute. SBI has put its Fall Semester on hold at present. Please check back for more information concerning future semesters. 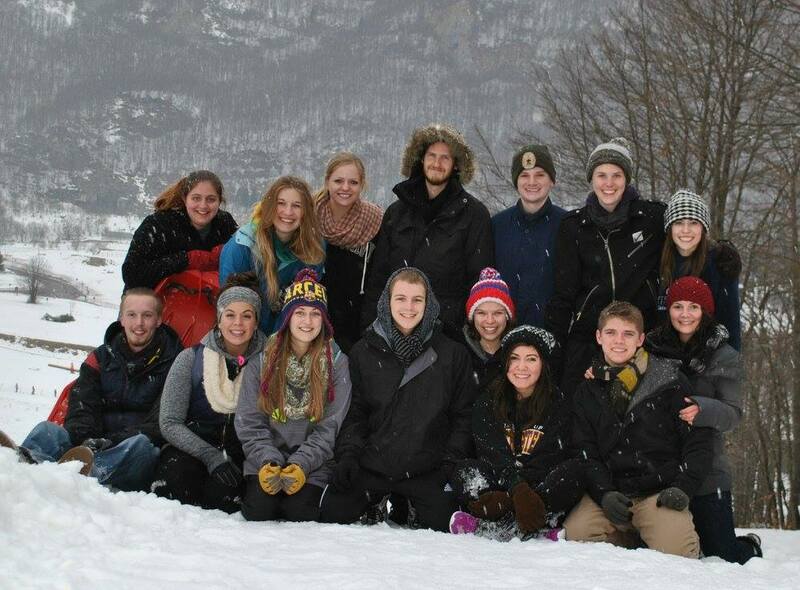 Travel through Italy with SBI students and staff on class trips, outreach, and adventures through their photographs. 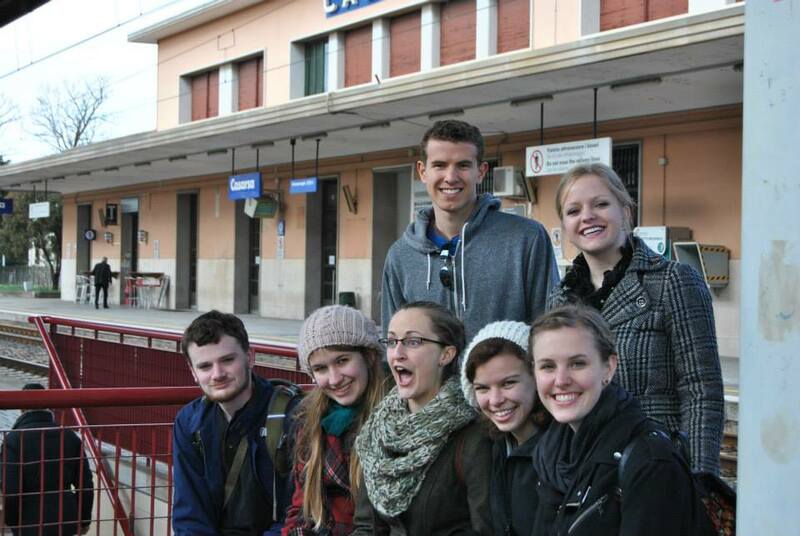 Meet our parent organization, Saints Equipped to Evangelize, planting churches in northeastern Italy.